It is with great sadness that Iranti has learnt of the passing of MaliQ Akayo, a beloved member of TransBantu Zambia. Another inspiring member of the African transgender community is gone too soon. 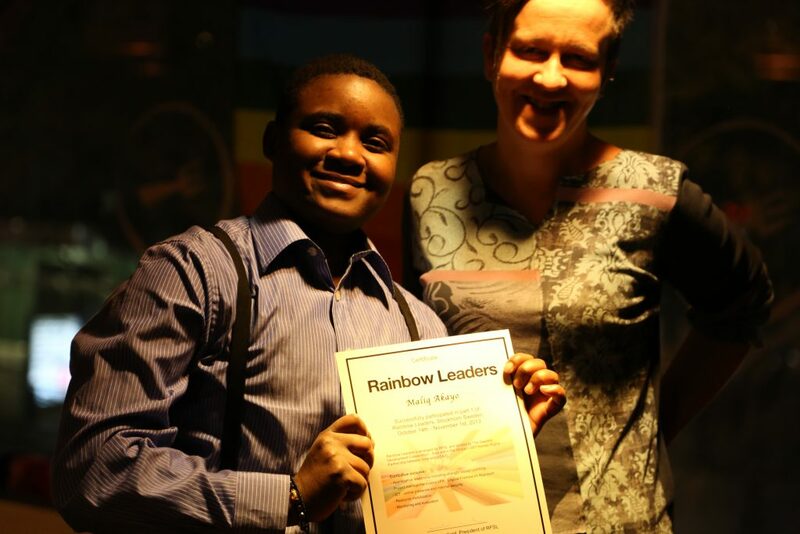 MaliQ facilitated a number of trainings and community building activities at TransBantu, and helped introduce the organisation’s first Human Resources and Financial policies; thus helping TransBantu from a grassroots advocacy group, to an internationally recognised voice in transgender rights in Zambia. At the community level, MaliQ provide psychosocial support and counselling to young people living with HIV, and LGBTI Zambians. He honed his knowledge and advocacy skills through participation and contributions made at AIDS Rights Alliance for Southern Africa (ARASA) trainings, and a range of other regional workshop opportunities. 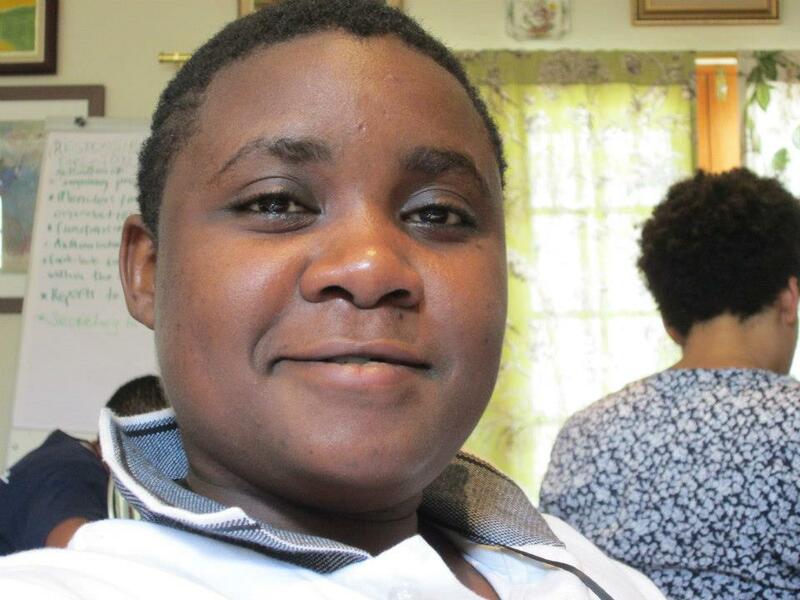 Iranti cannot express enough its condolences to the team at TransBantu and the trans and intersex community in Zambia. In an age where gender-diverse Africans are facing renewed onslaught and discrimination, it is truly heartbreaking to lose another friend.